Target wants to offer same-day delivery service for online purchases. The traditional brick-and-mortar retailer announced a $550 million purchase of Shipt, which it said will bring same-day delivery to about half of its stores by early 2018. 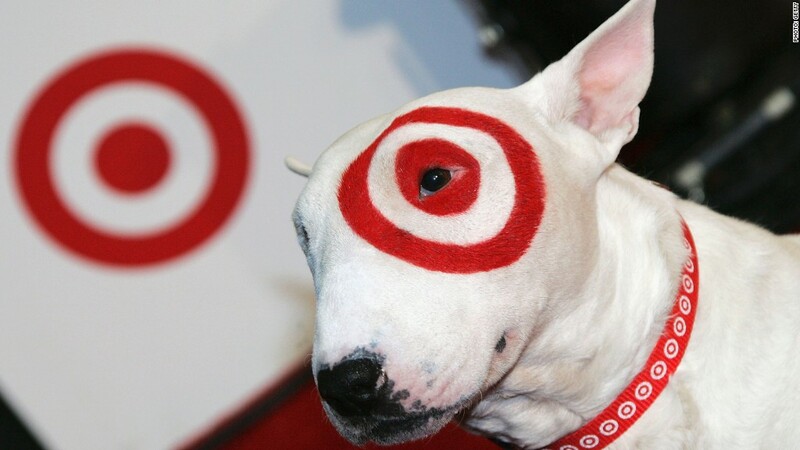 By next year's holiday shopping season, Target (TGT) expects to offer same-day delivery from a majority of its stores and in all major markets. Target and other traditional store-based retailers have traditionally had one advantage over online retailers in that they can immediately meet a shopper's needs. But Amazon (AMZN), with an expanded network of fulfillment warehouses, is making a push into same-day delivery in major markets. Walmart (WMT) is also experimenting with a same-day delivery for online purchases.